A perfect plot is either square or rectangular. Such plots have a perfect balance of all directions. 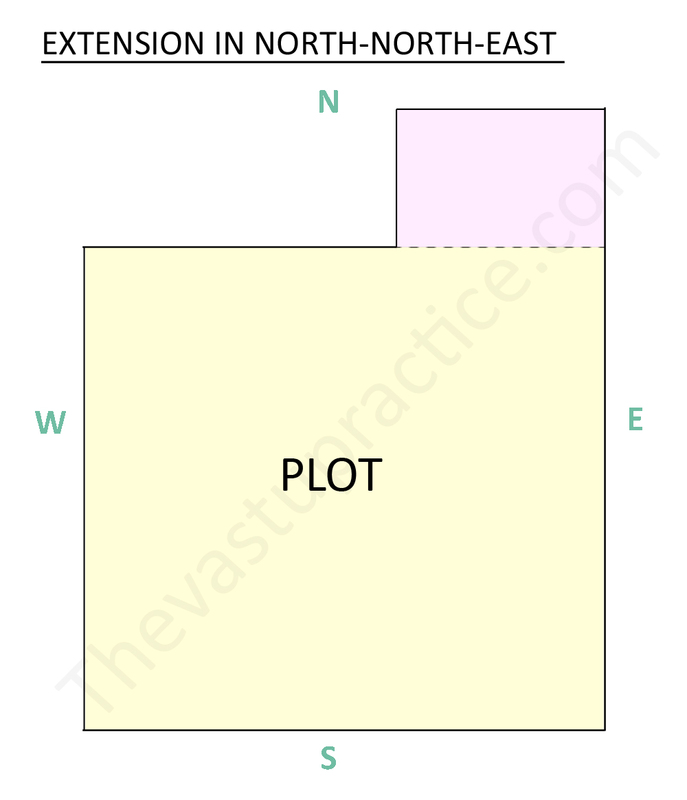 However in actual practice there are plots with extensions and reductions in any of the corners, resulting in irregular shapes which disturb the balance of the plot and creates an imbalance of the five elements of nature within the plot. 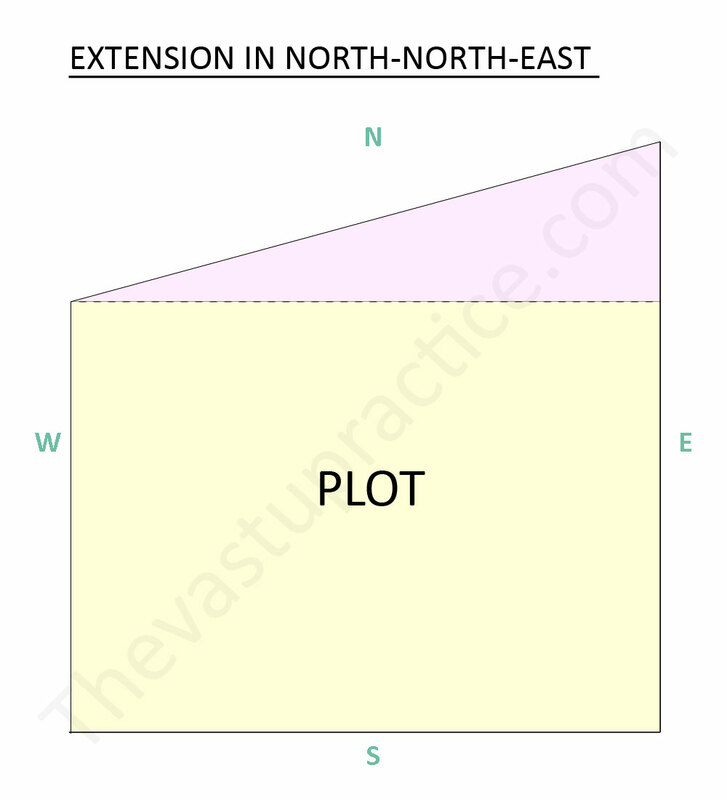 These extensions and reductions have either a positive or negative impact on the residents of the plot depending on the direction of the extension or reduction. All residents of such a plot will enjoy health, wealth and prosperity beyond expectations. Following are the two ways in which such an extension can take place.